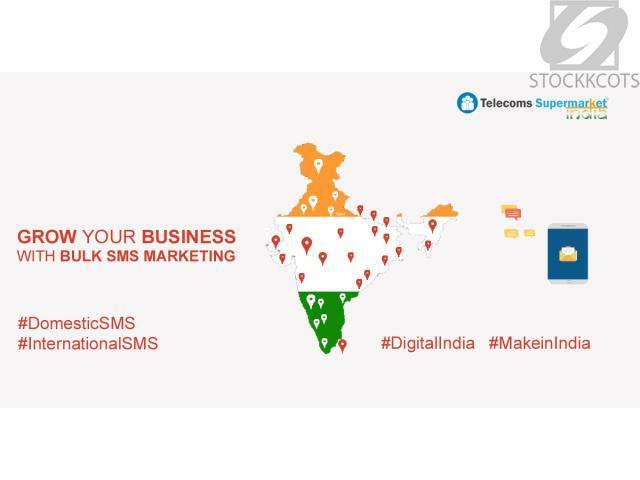 bulk sms | Get the best and cheap Bulk SMS service for your business with 30% off only at Telecoms Supermarket India. and get promotional and transaction sms with instant and easy delivery. Free set up cost.